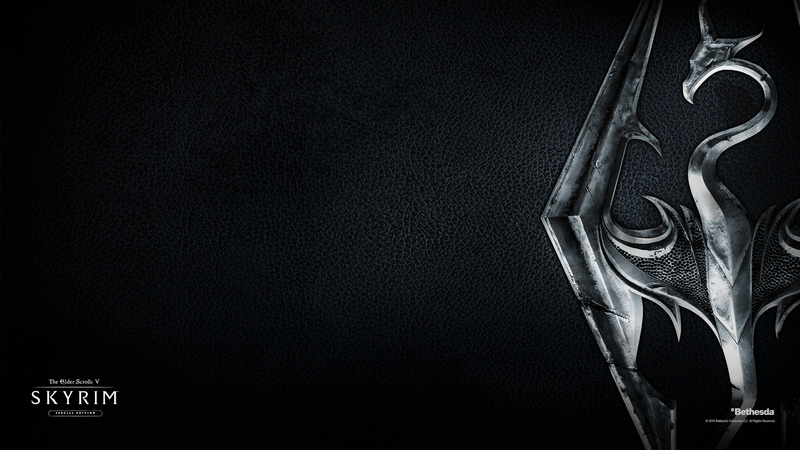 The Elder Scrolls V is taking over your desktop. 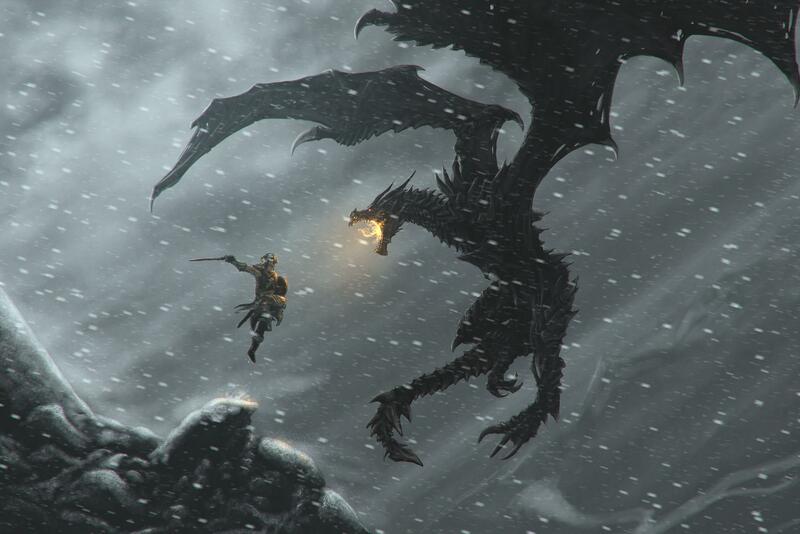 Skyrim was probably one of the most beautiful games of 2011. The scenery was absolutely gorgeous (and then made even prettier with mods and an updated version), and the world it created had plenty of options for artists all around the web. 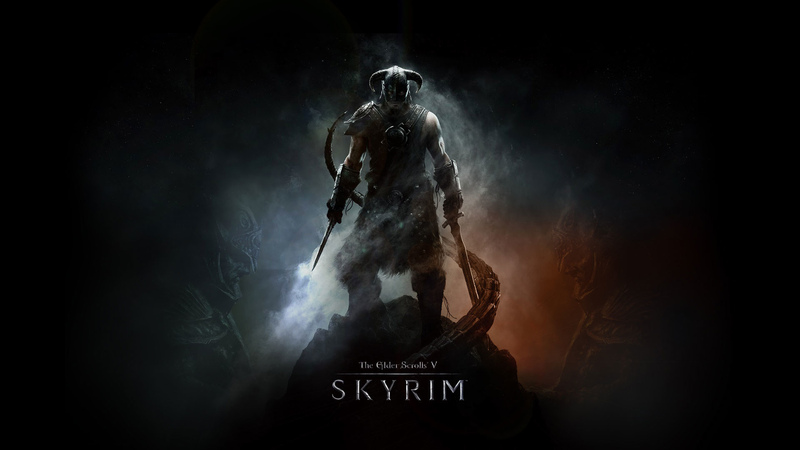 Here are the top ten best Skyrim wallpapers that GamersDecide has found, from all over the web. This wallpaper is cool because of many reasons – the Septims on the table, the book open to the map of Skyrim, and the troll skull. 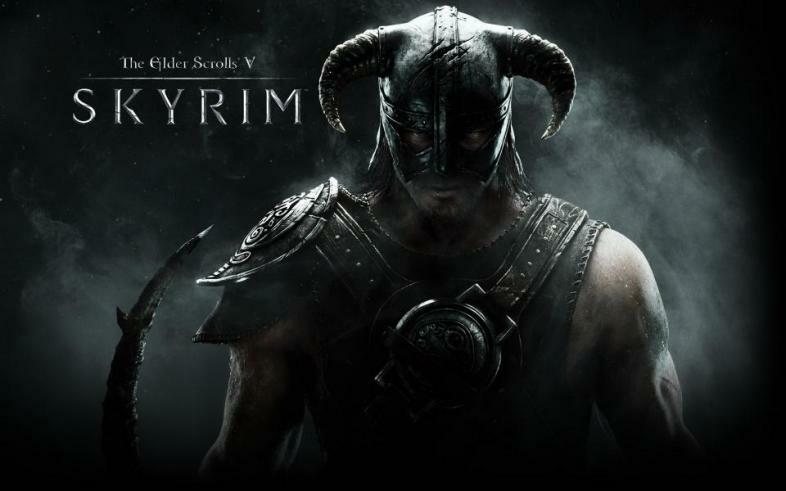 It’s really well done and shows a lot of the key elements of Skyrim without being too overwhelming. This one is one that was released by Bethesda on the official Skyrim website. Minimal is sometimes best, and the textures involved make up for the lack of imagery. Arguably one of the most important locations in the game, Whiterun is visually interesting and diverse. 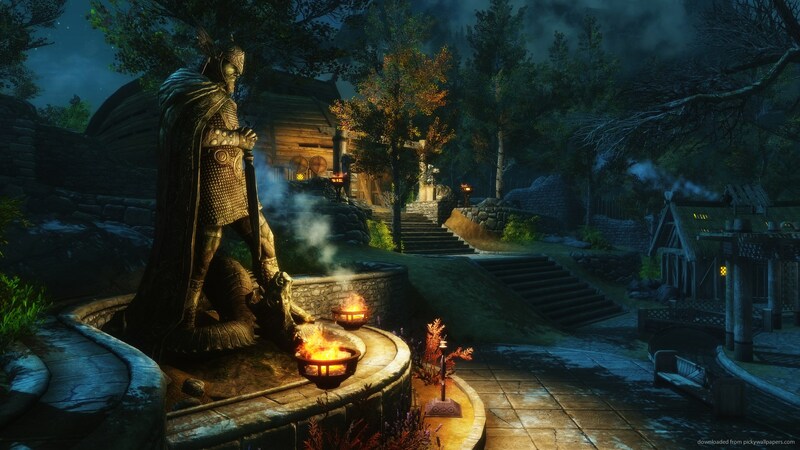 Here we see an image of the shrine outside of Jorrvaskr, the Companions’ mead hall. This wallpaper is awesome. 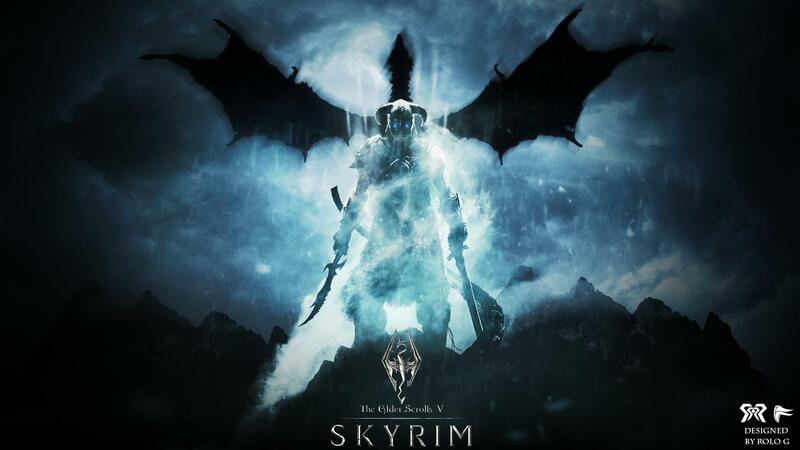 The dragon is cool, the detail on the warrior is cool, and who hasn’t leapt off of a mountain while fighting a dragon in Skyrim? “What is the music of life? 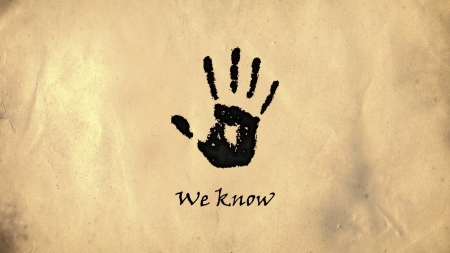 Silence, my brother.” The Dark Brotherhood, the guild of assassins in Skyrim, is probably one of the most fun side quest lines that you can do. Here is an image of the paper they send when they “recruit” you. One of Skyrim’s biggest draws and most celebrated attributes was and still is the beautiful scenery. Here is a breathtaking image of the mountains to decorate your desktop. Another really important part of the game are the Daedric Princes. 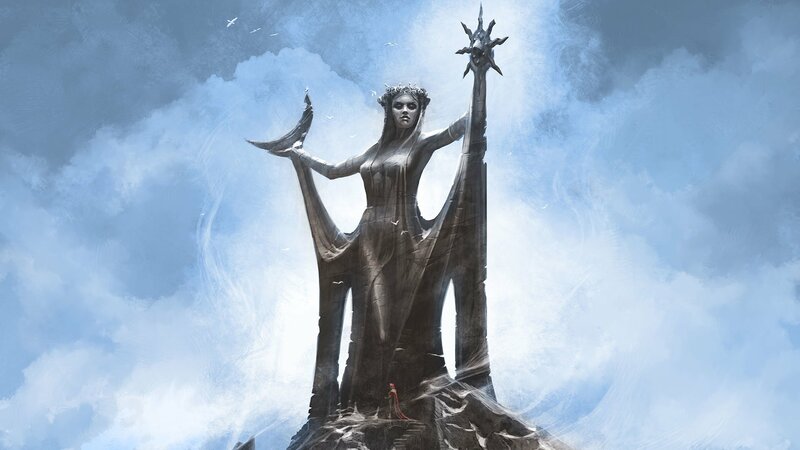 Azura is just one example, but this image really drives home the power of the Princes compared to mortals – the shrine is humongous in comparison the small person at its feet. Though a dual-wielding warrior is only one of many character options, this image really captures the heart of Skyrim: the hero. The dragons are pretty much the entire game. 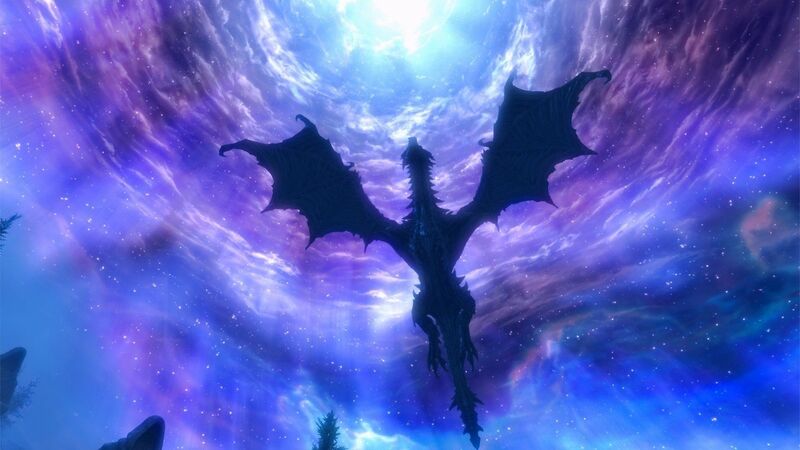 This is a really awesome image of a dragon against the night sky, with the clouds swirling above it, showing how awe-inspiring these creatures really are. This one really captures the essence of the hero: Dragonborn, shrouded in magic, standing alone against the overwhelming odds.